Here’s pictures of some custom Rite in the Rain covers I did recently. 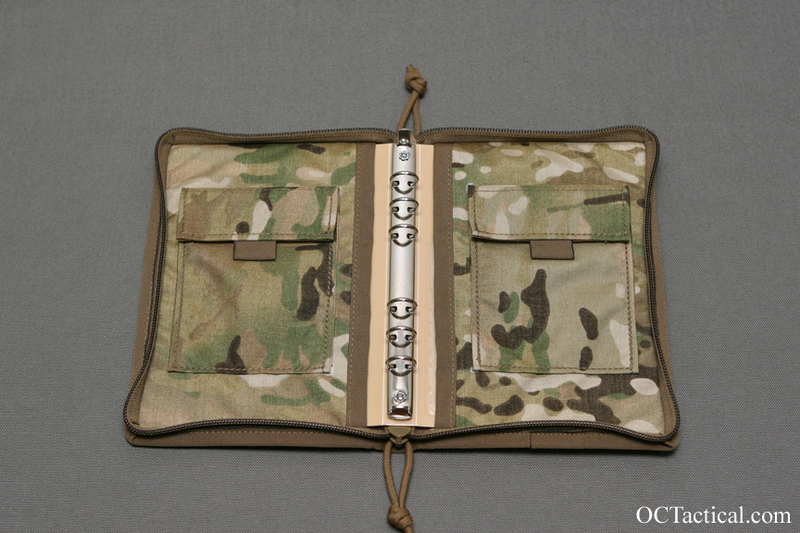 The first one is for the Field Binder. 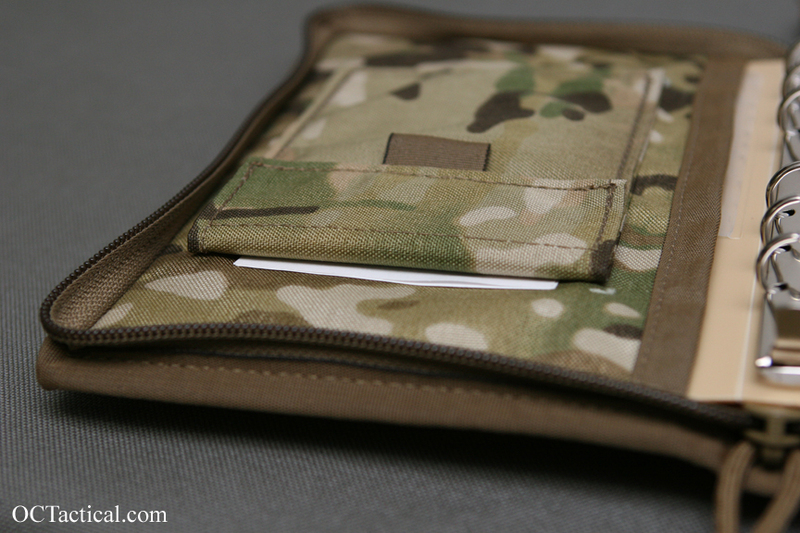 There are two pockets on the inside for 3×5 cards that also have an opening behind them to slide additional cards. 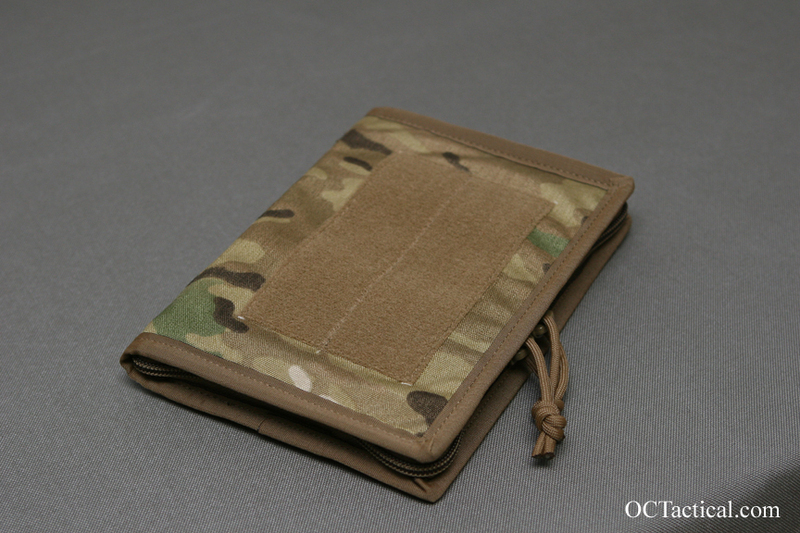 On the front there is a large piece of velcro loop for attaching a 3×5 card holder. 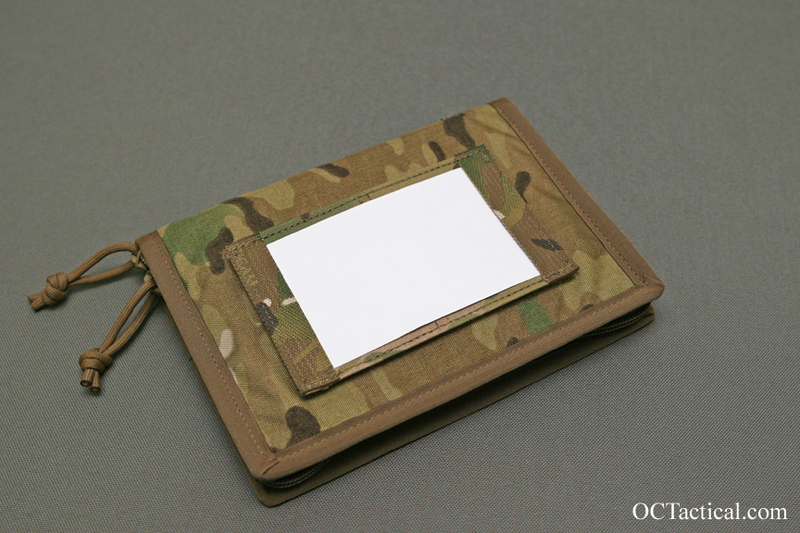 The holder keeps the card secure and is made with HDPE to give a hard surface to write on. 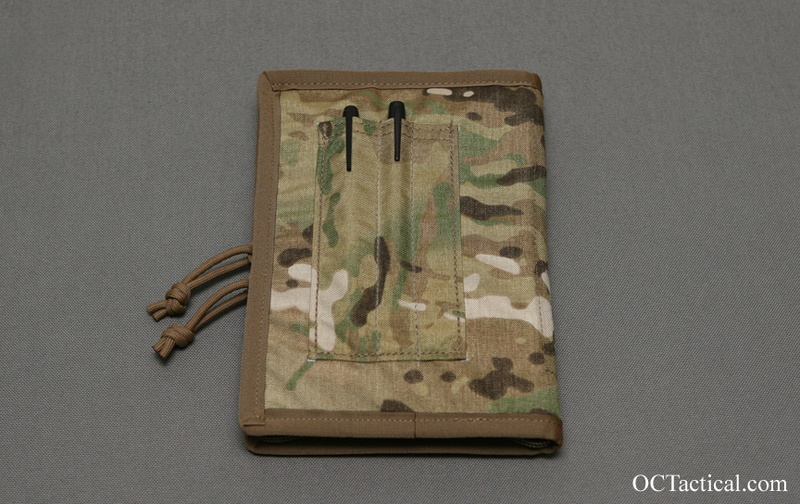 There is also pen slots on the back capable of holding a Surefire pen. 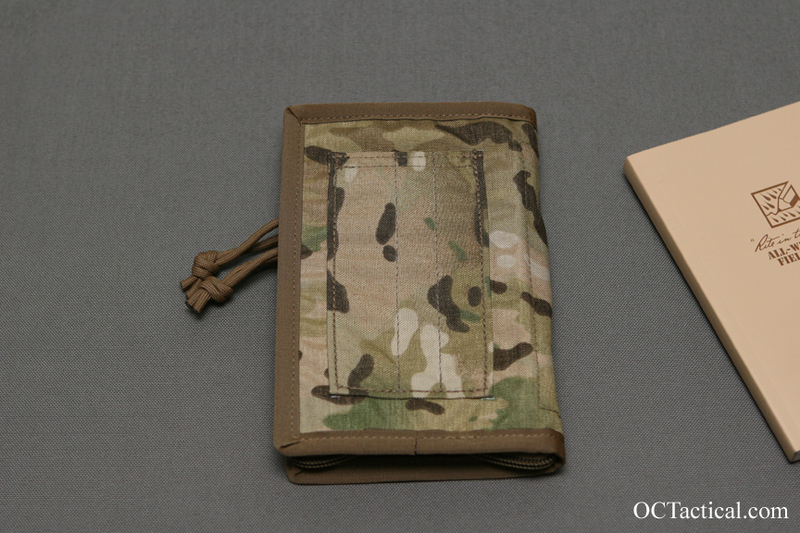 The second is for the Field Book. 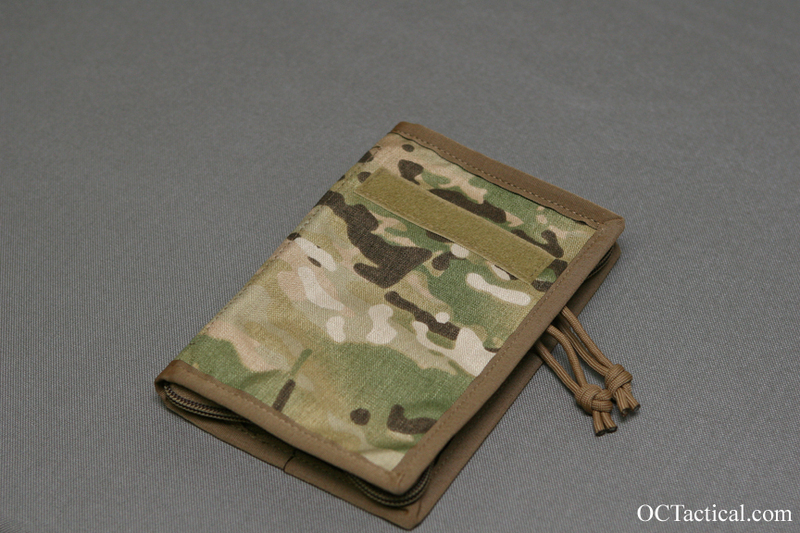 It has the same 3×5 card pockets inside and pen slots on the back. 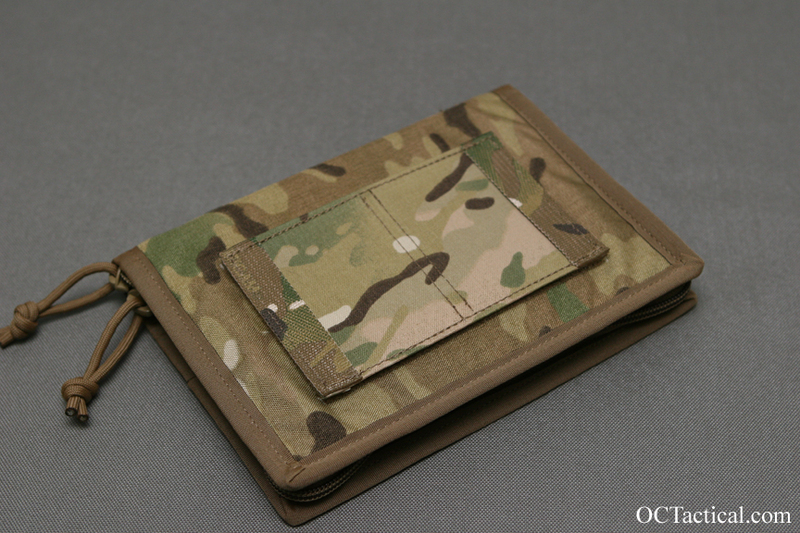 Instead of the 3×5 holder on the front this one has a piece of 1″ loop for a name tape. Very nice! I haven’t tried those Rite in the rain pads, but being here in Florida I could see how they would be helpful. 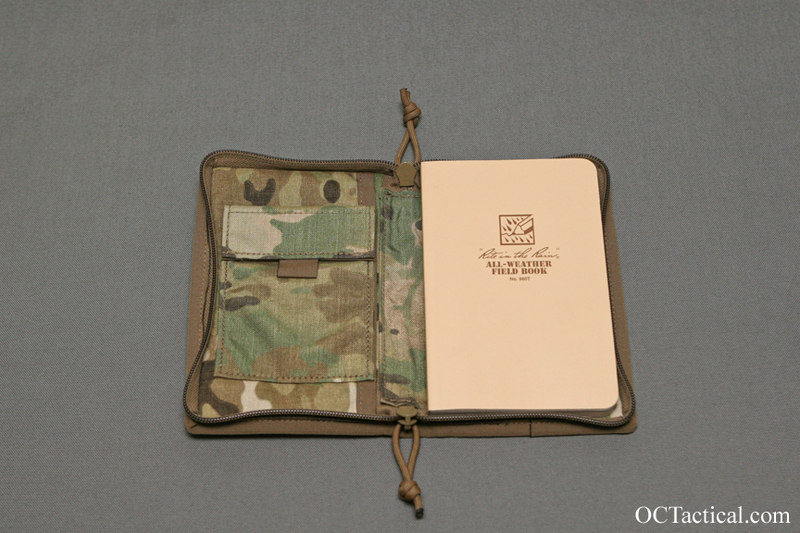 After spending a few years in rainy Western WA, Rite In the Rain note pads became one of those items I never went to the field without. Definitely a product I highly recommend to everyone.